Becky Davis runs her own WordPress business and is active in the WordPress community. She has spoken at many WordCamps all over the US and at WordCamp Europe in 2016. She has run the Chicago Northside WordPress Meetup for six years. 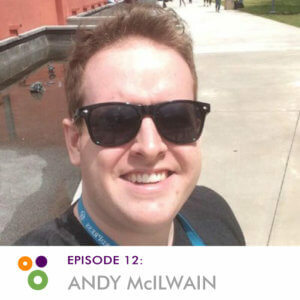 Andy McIllwain tackles content and community projects at GoDaddy. 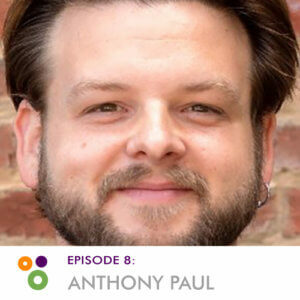 He’s a fan of the arts, impromptu road trips, user-friendly technology, and helping Canadian small businesses work with the web. 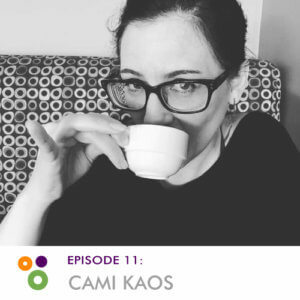 Cami Kaos works at Automattic. She lives, works, and parents in the rainy city of Portland, Oregon. 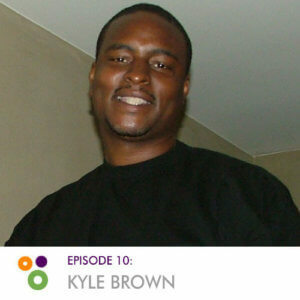 Kyle Brown consults with business owners to help them learn how to use processes and software to become more efficient, scale, increase profits or just free up time so they have the freedom to do what they want. He is the founder of wpSaaS.net and blogs at kylembrown.com. 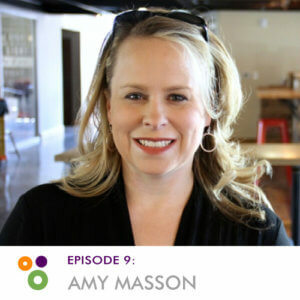 Amy Masson is former teacher turned WordPress nerd. She owns a company, Sumy Designs, with her sister, Susan. As a kid, Amy was a member of a competitive jump rope team. Anthony is a railroad futurist at GE transportation. So unless you think you’re on the wrong podcast, we are talking to a WordPress person. Anthony has a lot of experience with WordPress. He’s also a hot sauce enthusiast.